Create your own custom exhibit labels using a laser printer and Microsoft Word. Labels include easy-to-follow instructions. 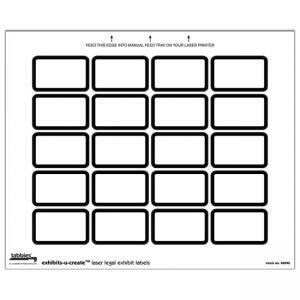 Labels measure 1-5/8" x 1". 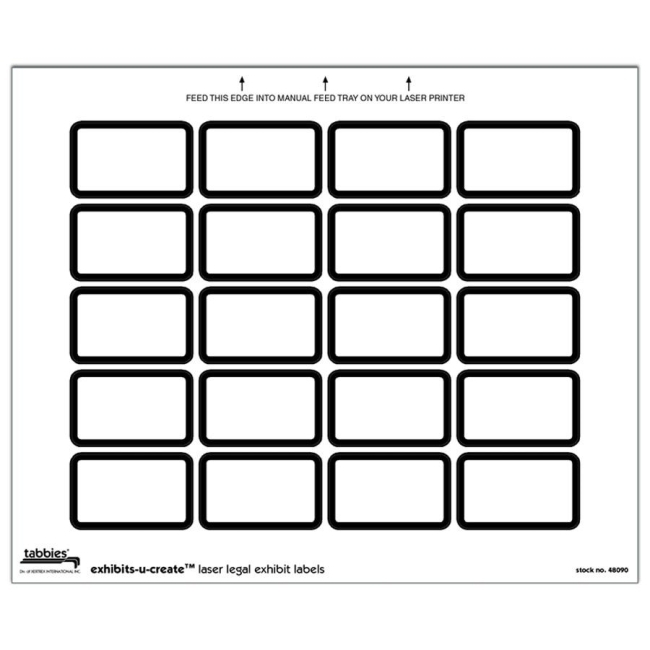 Each sheet contains 20 labels.